There are many wondrous and strange things that have occurred throughout history. These enigmas tend to get lost in the shadows of boring history books. That is what Dark History is all about! 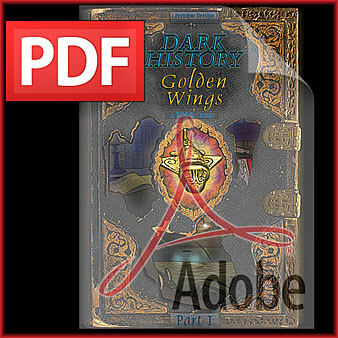 Shedding light on this Darkened History is the goal of this website and all creative property associated with it, whether it be graphics novels, iPad Apps, or other types of media.